If you read my recent blog post on Making MONEY in the Bus, I mentioned that I have been working with Amazon's Affiliate program to earn referral credits, as well as discounted advertising for the SkoolieLove Store. 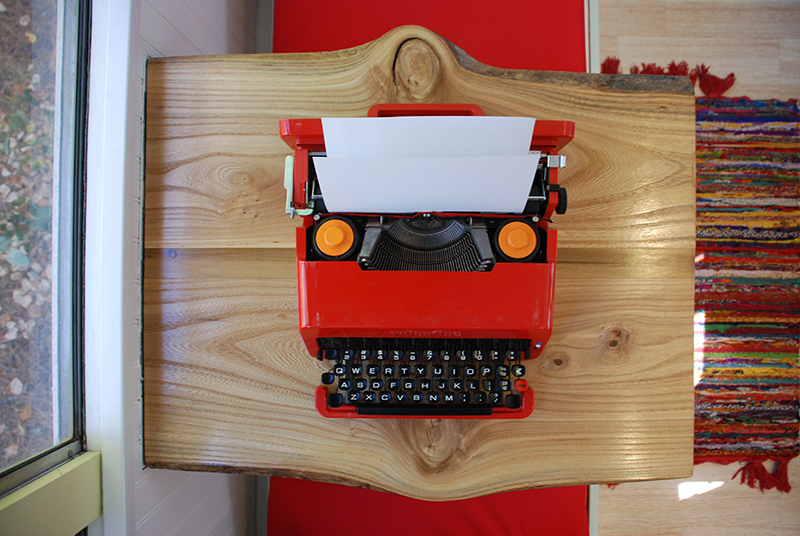 In this blog, I would like to share my favorite books of all time with you. After clicking on any of the books I love, you will be sent to the book's Amazon page, and as you continue browsing, whether you buy that book or ANY OTHER PRODUCT, it lets Amazon know that you came to their website through the SkoolieLove Blog. That provides me the opportunity to earn affiliate fees and credits toward advertising. Amazon is actively helping self-starters and entrepreneurs, like myself, to accomplish their dreams. If you're shopping on Amazon anyway, help support a fellow Tiny Living enthusiast. You get your perfectly affordable Amazon product, and I benefit through the Affiliate program. The program is FREE and you can sign up to earn their benefits as well. THANK YOU! 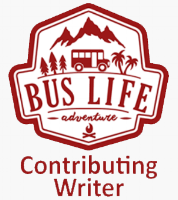 for contributing, helping and providing me with the opportunity to continue writing, creating content and living the Bus Life.